CHICAGO (WLS) -- Airlines are performing better, but that's not stopping customers from complaining. The federal government reports passenger complaints rose 20 percent in the first half of this year, despite a decrease in delays and cancellations. More passengers are angry about the cost of flying. There is also an increase in concerns about customer service, refunds and advertising. 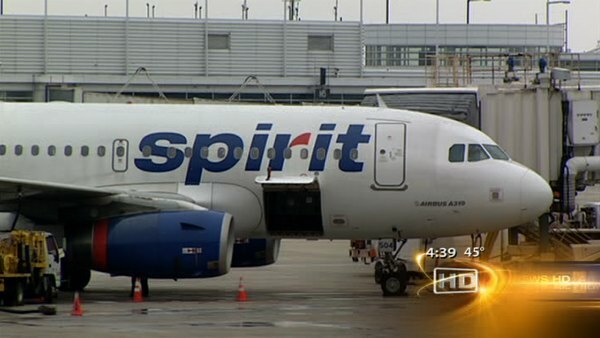 Spirit Airlines has the worst customer satisfaction record; Southwest Airlines has the best.